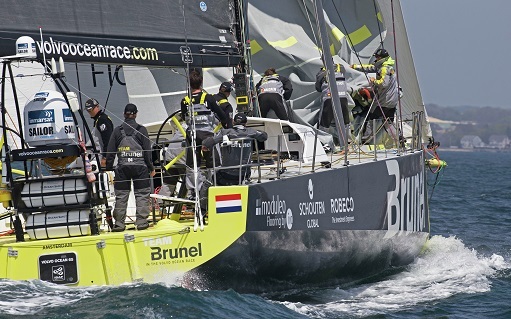 After arriving home late from a coaching session in Connecticut that evening, I sat down to do some more detailed research on the Brunel crew from their website. One detail caught my eye: they have a woman as Team Sailing Coach. Not even the ladies on SCA have a woman coach. “I’d better talk with her,” I thought.